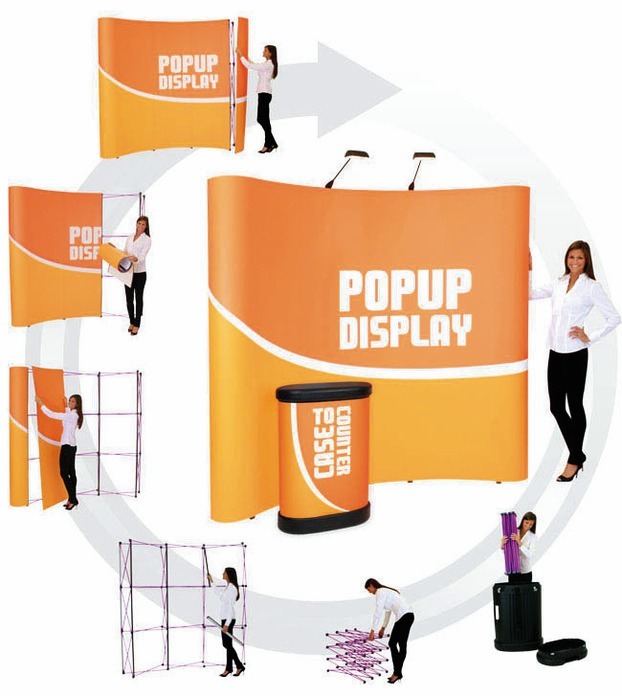 The Coyote Popup displays setup fast and easy & feature magnetic channel bars and lightweight anodized aluminum frames. Available in many sizes including 8' and 10' widths, straight & curved models. Contact us for an estimate.